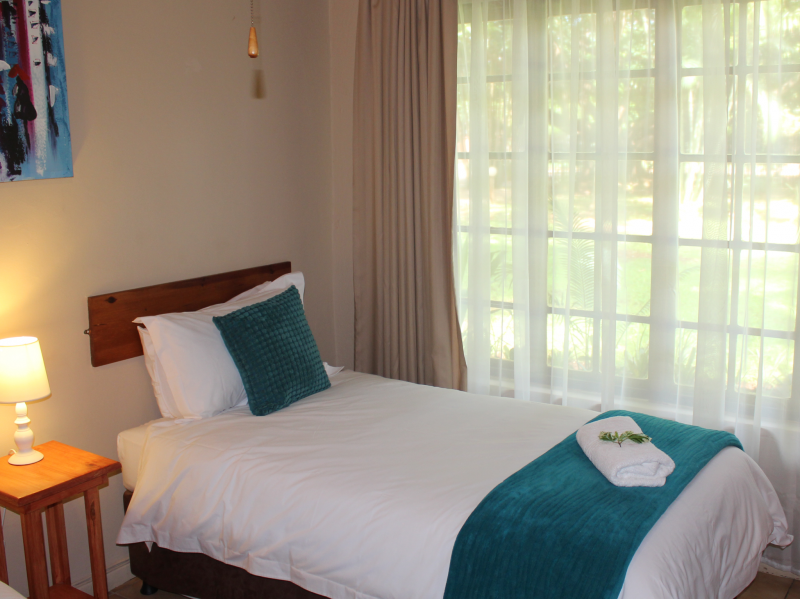 Komati Guest House is the ideal destination if you would like to visit the Lowveld. 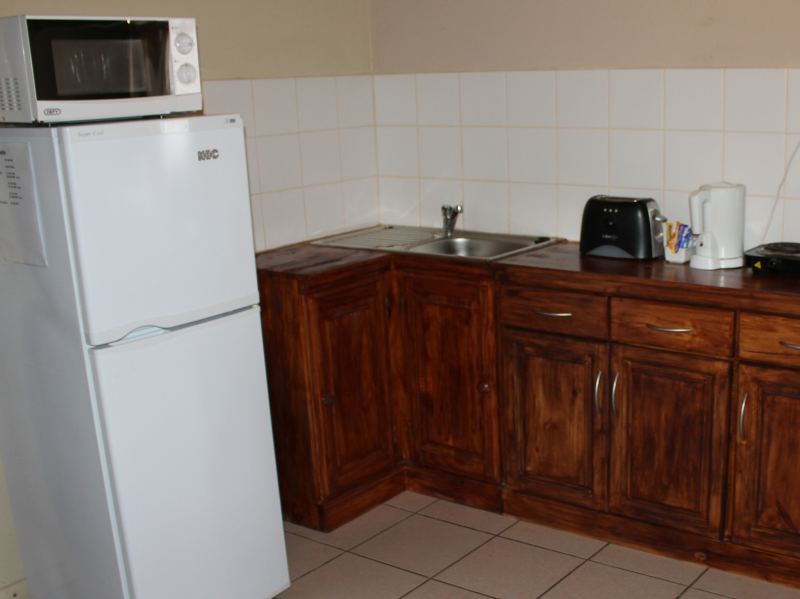 Komatipoort is also the gateway to Mozambique, Swaziland and the Kruger National Park. 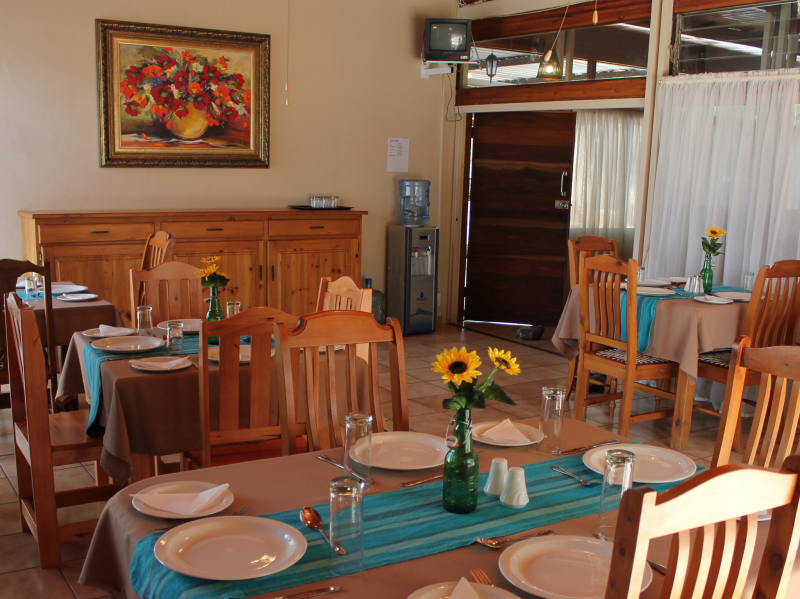 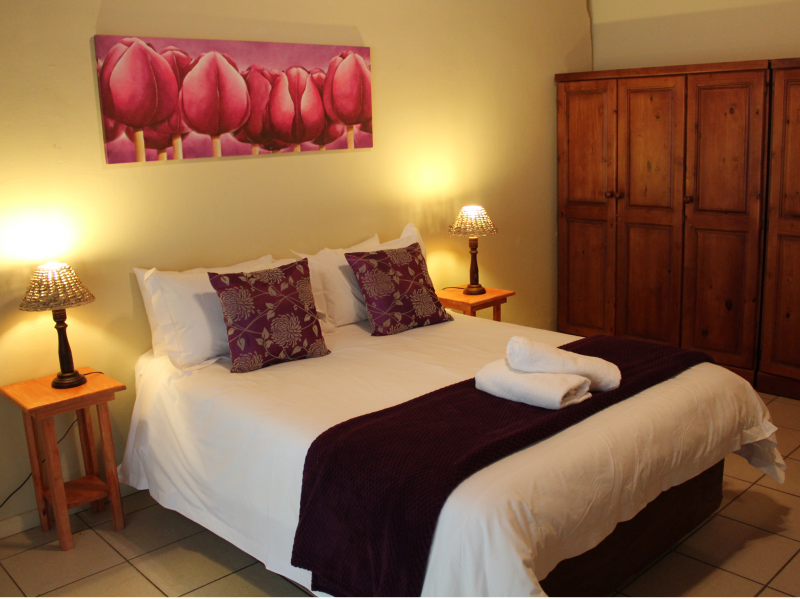 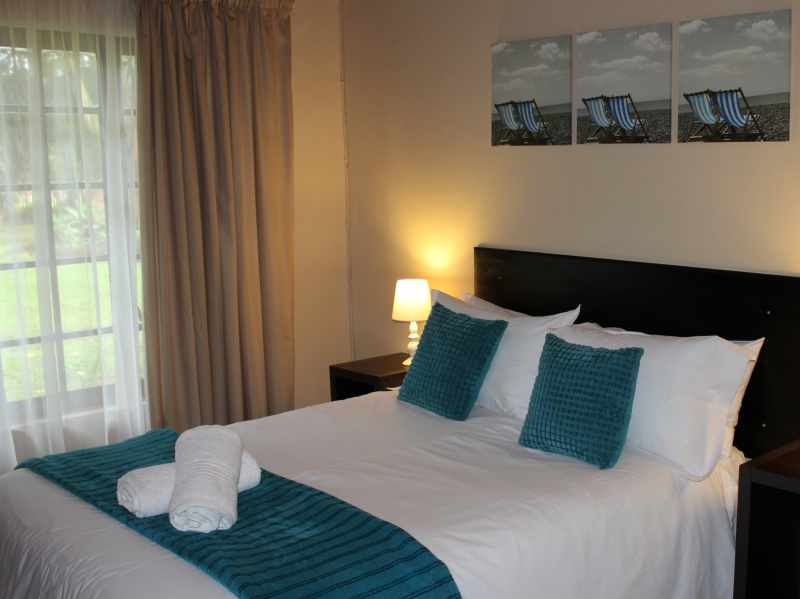 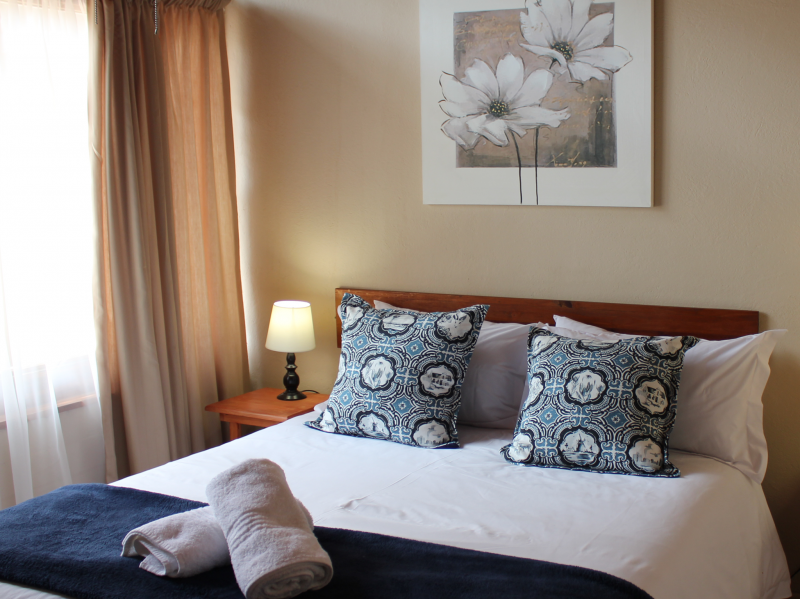 Komati Guest House has 8 double en-suite rooms and 1 self-catering unit that sleeps 4 guests. 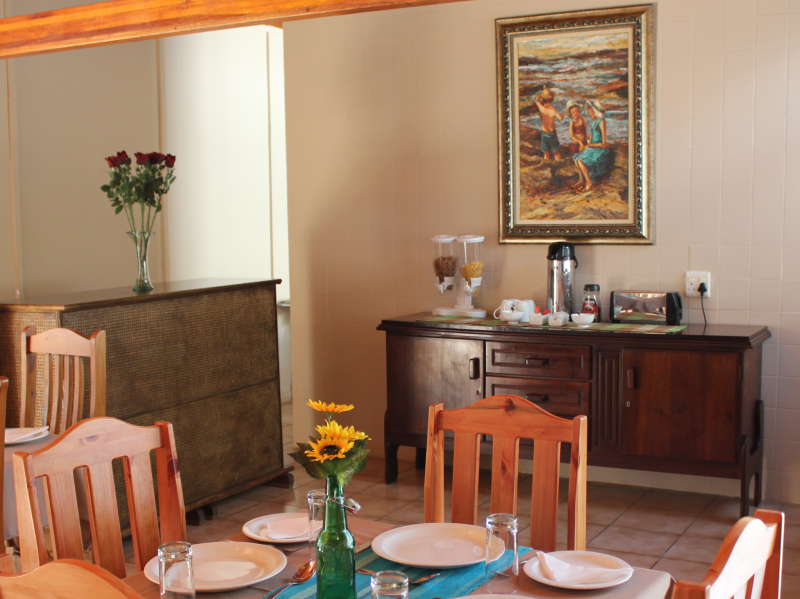 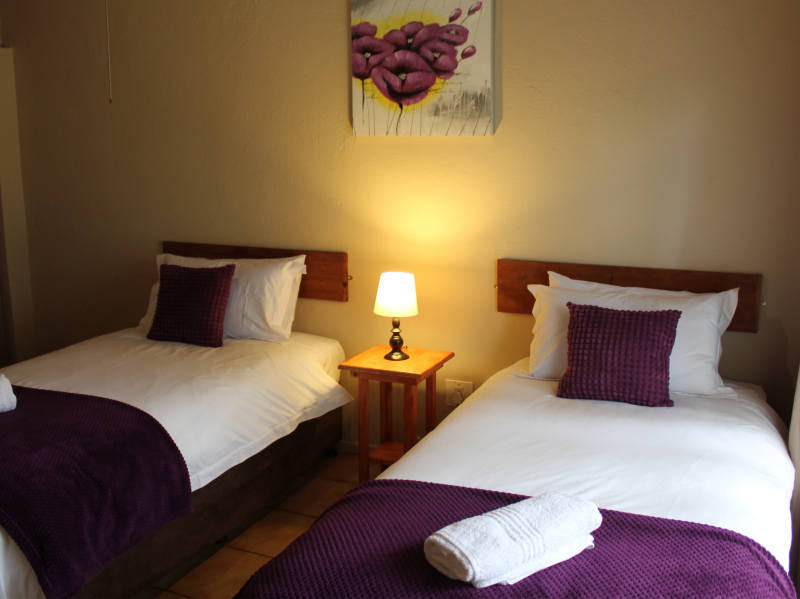 The guest house has a cosy, calm and homely feel and the lovely garden and swimming pool makes it ideal for kids as well. 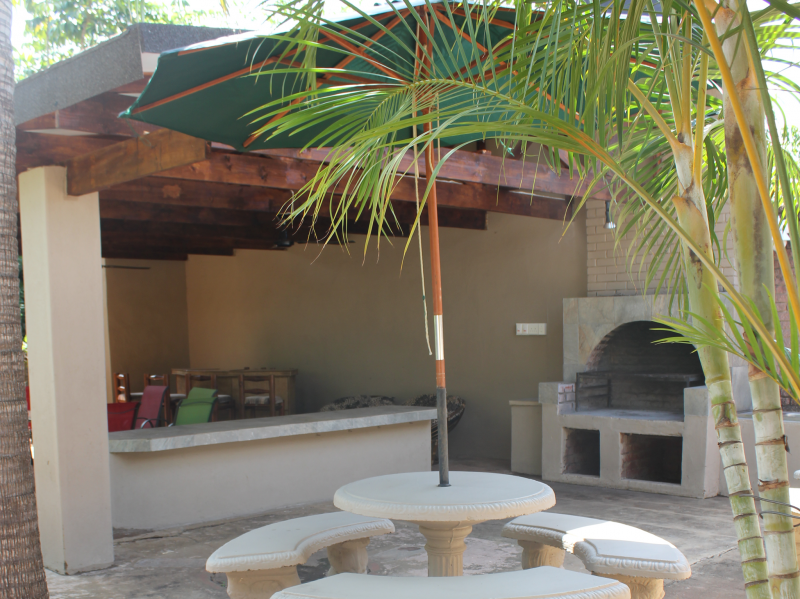 The trees are also home to many bird species.